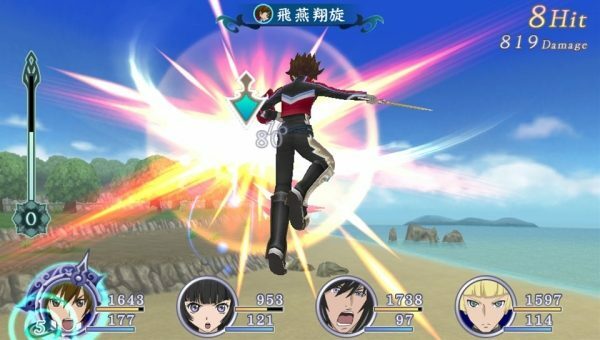 A handful of new screenshots for the anticipated upcoming PS Vita exclusive JRPG Tales of Hearts R.
It was announced today that Tales of Hearts R will be cross-play compatible with the PS TV. 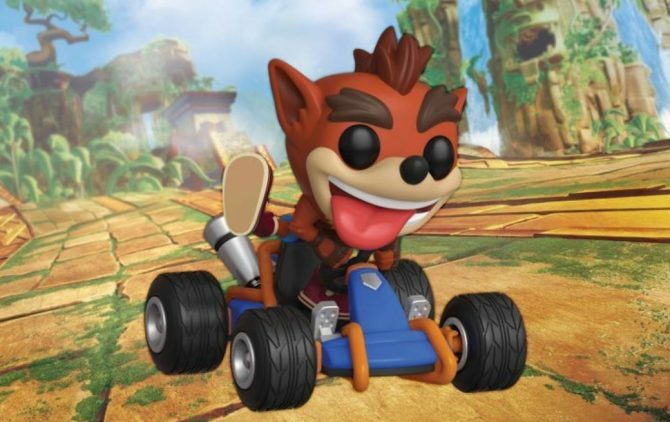 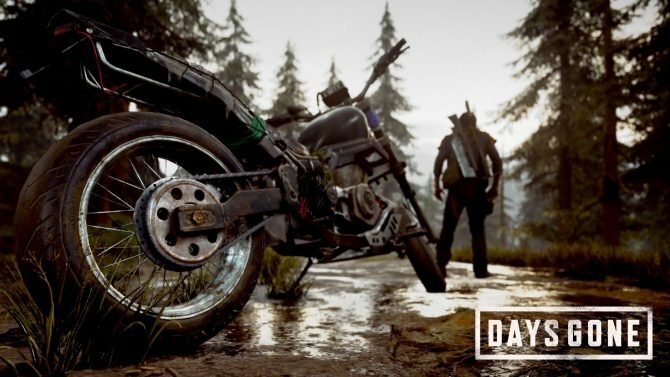 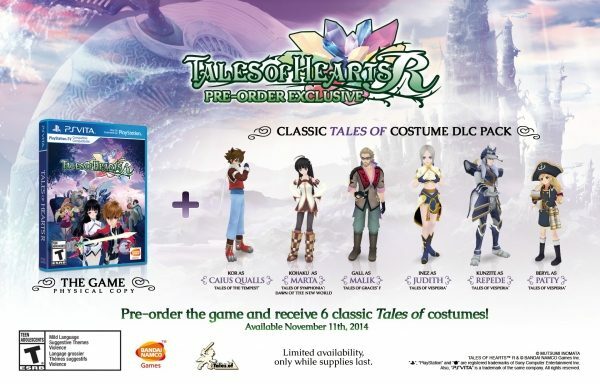 This was just confirmed right before the Bandai Namco panel at NYCC this year. 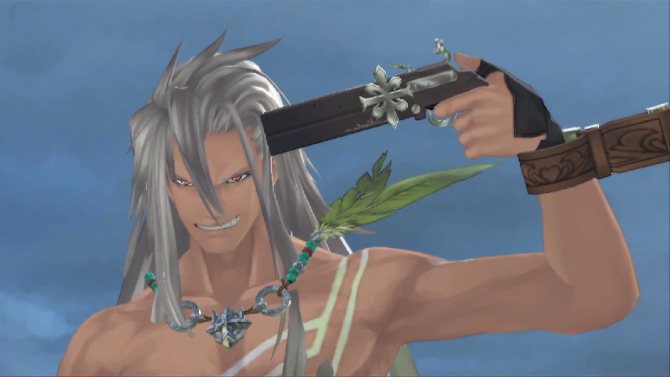 Yesterday on NamcoBandaiGames youtube page Dennis Lee, the Gloabal Brand Manager for the Tales Of games announced in their E3 2014 video that Tales Of Zestiria will be released in the same year as Japan. 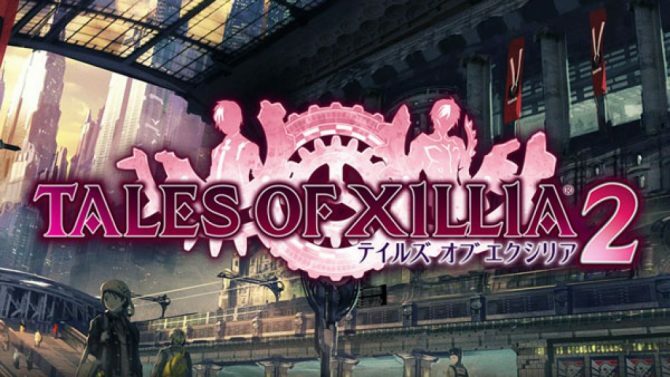 Namco has shared an interview from this year's E3, the topics of which being their upcoming JRPGs Tales of Hearts R and Tales of Xillia 2, coming for the PS Vita and PS3 respectively. 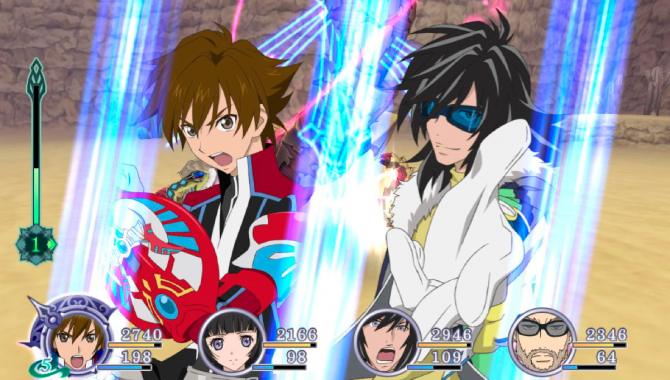 Bandai Namco has announced that Tales of the Hearts R is coming to the PS Vita for North Americans this winter. 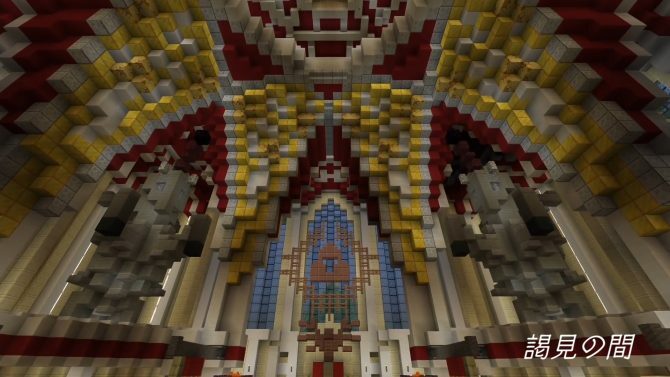 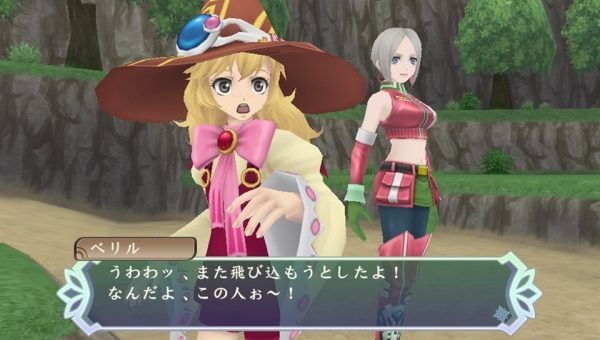 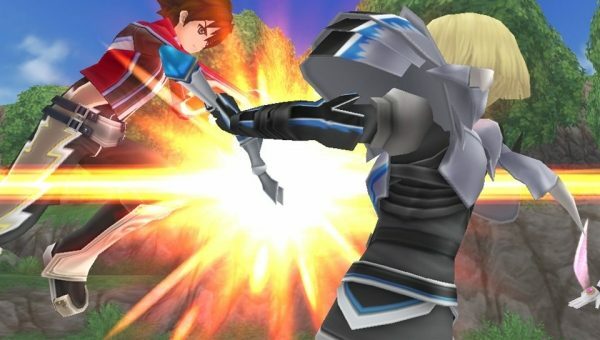 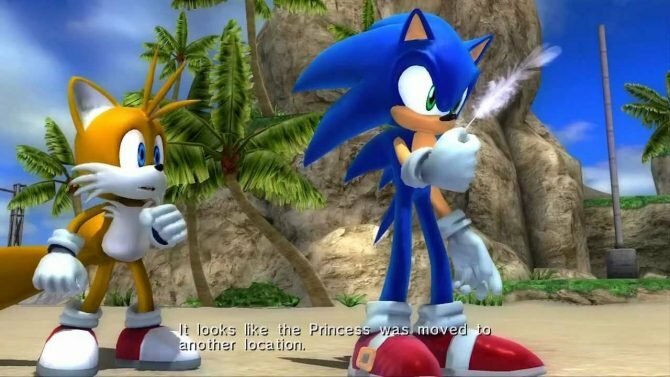 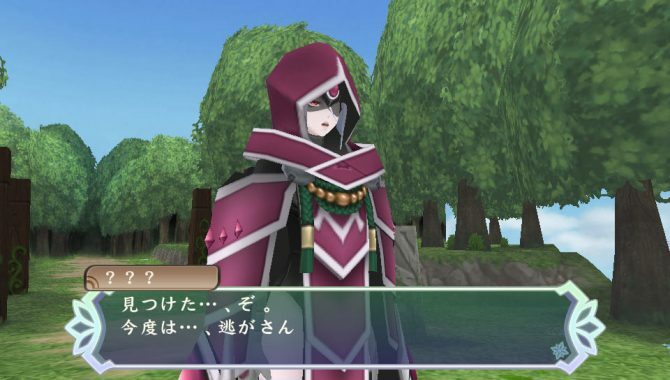 The remake of the Nintendo DS version Tales of Hearts will feature all-new content. 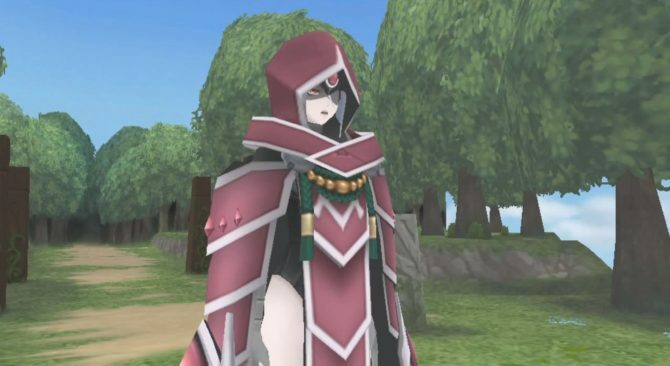 Incarose is one of the most charming and mysterious characters of Tales of Hearts, and of course she's going to make her comeback in the upcoming PS Vita port Tales of Hearts R.
The port of Tales of Hearts to the PS Vita is coming along nicely, and today Namco Bandai released three new videos showing off the new and shiny version of the game. 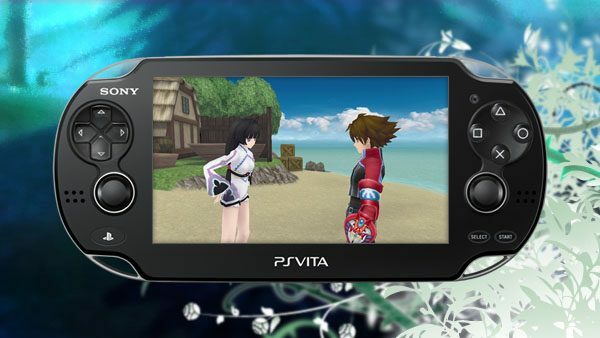 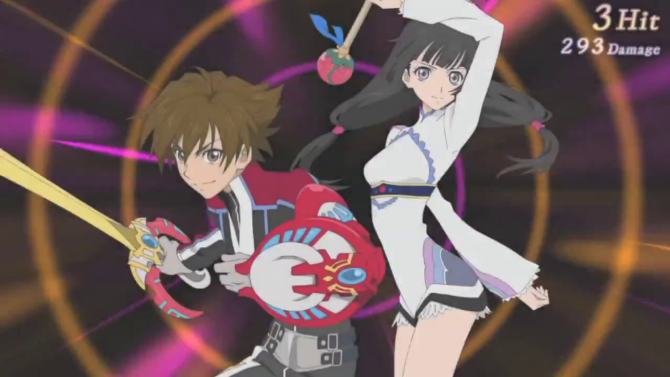 Tales of Hearts is getting a remake for the PS Vita next year, and today Namco Bandai released a new gameplay video to give us another glimpse on how the game will look on Sony's latest portable. 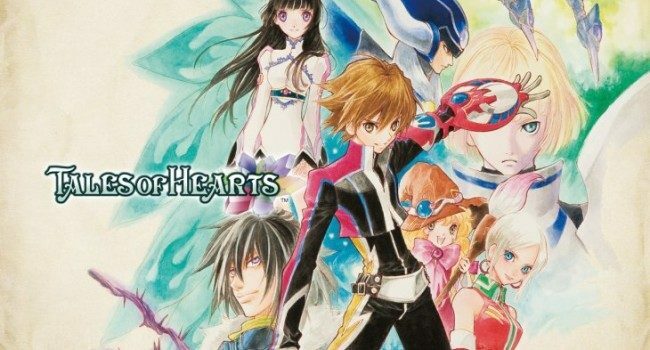 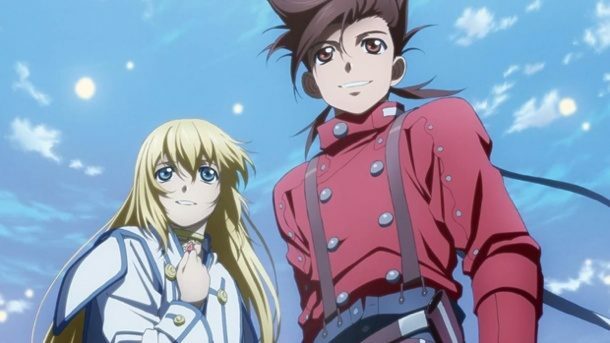 Tales of Hearts R is going to bring the 2008 DS classic to the PS Vita, and today Namco Bandai published the first trailer showing the shiny new rendition of the game.